From May 28th through June 28th, BoxHeart Gallery is proud to present Belgin Yücelen: From Ancient to Now on exhibit in our 2nd-floor gallery. 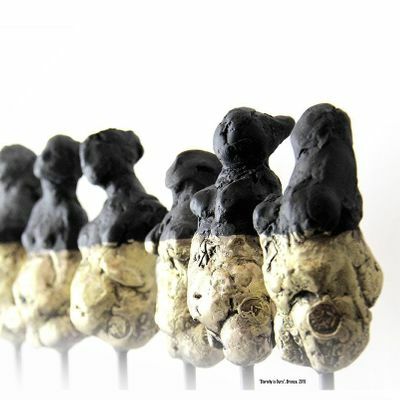 A synopsis of Yücelen’s diversified artworks, From Ancient to Now draws on a range of cultural and historical references. 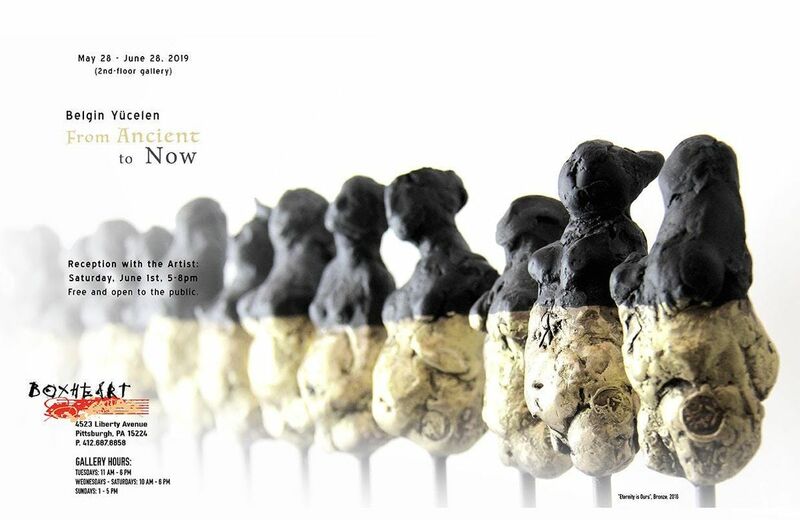 Belgin Yücelen: From Ancient to Now will be on exhibit from May 28th through June 28th in BoxHeart’s 2nd-floor gallery. The exhibition coincides with our main gallery exhibit Daria Sandburg: The Seekers Book of Knowledge. The reception with the artists will be held Saturday, June 1st, from 5 - 8 pm.